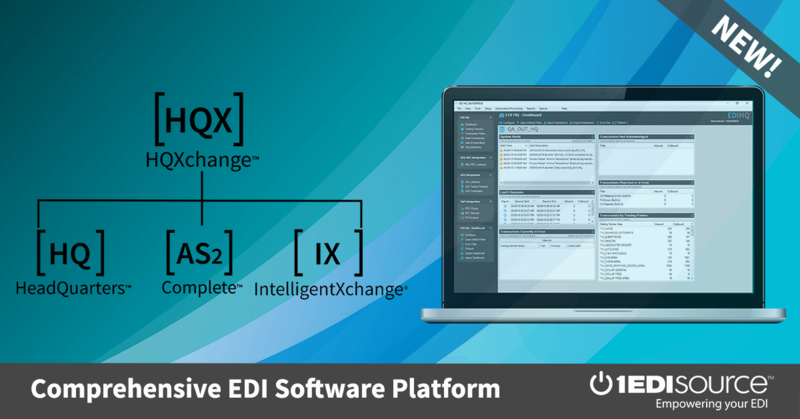 This X12 Transaction Set contains the format and establishes the data contents of the Healthcare Provider Information Transaction Set (274) for use within the context of an Electronic Data Interchange (EDI) environment. This standard can be used to exchange demographic and educational/professional qualifications about healthcare providers between providers, provider networks or any other entity that maintains or verifies healthcare provider information. Such exchanges include the transmitting, inquirying, or responding to an inquiry. Healthcare provider information is routinely exchanged for the purpose of 1) maintaining provider data bases for claim adjudication, provider directories, patient referrals, and reporting provider information, 2) submitting an application to join a provider organization or provider network such as, but not limited to, a hospital, preferred provider organization (PPO) or health maintenance organization (HMO), and 3) verifying credentials such as educational/professional qualifications, licenses, and malpractice coverage/history.